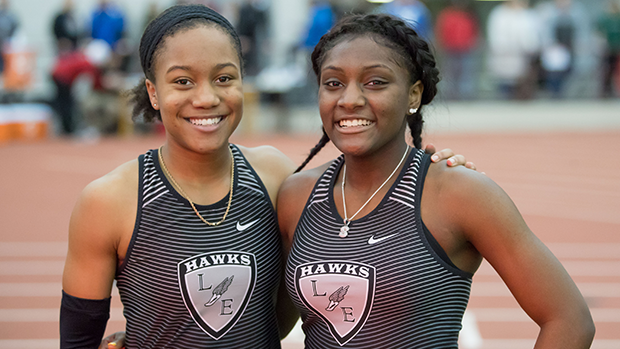 Kaylyn Heath & Serena Clark are candidates for the 2019 Performer of the Year honor. See below the candidates for MileSplit Ohio's 2019 Indoor Track and Field Performer of the Year. * Voting closes on Sunday, March 24th at 9:00 pm.